From SouthCoast, MA to Mt. 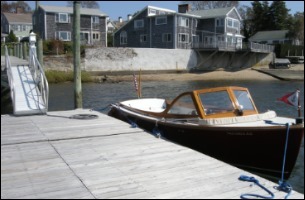 Hope Bay, RI, experienced recreational boat owners entrust their mooring system installation, certified inspections and repair service needs to Pioneer Mooring. Likewise, Pioneer Mooring is the custom dock and swim float design, build, maintenance, and storage marine services firm of choice for residential, commercial and marina properties. Since 1989, Pioneer Mooring has provided SouthCoast, MA and nearby RI boaters with a variety of mooring system options; seasonal preparation; certified inspection; repair and 24/7 emergency services. 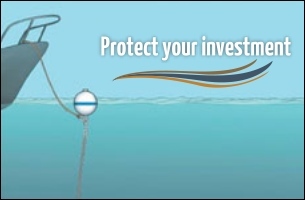 We are authorized dealers and town certified installers of the area’s most popular mooring solutions including Hazelett systems, Anne’s Mushroom, Helix, Pyramid and Dead Weight anchors. 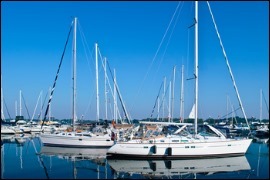 Today we proudly maintain over 1,000 private and commercial moorings. Starting in 2013 we have been working in Wareham and Bourne with Anchor Diving , work will now go through us to make thing easier for Teddy to spend time on the water. We will work with Ted to make sure all his customers receive the same service they have grown to expect.